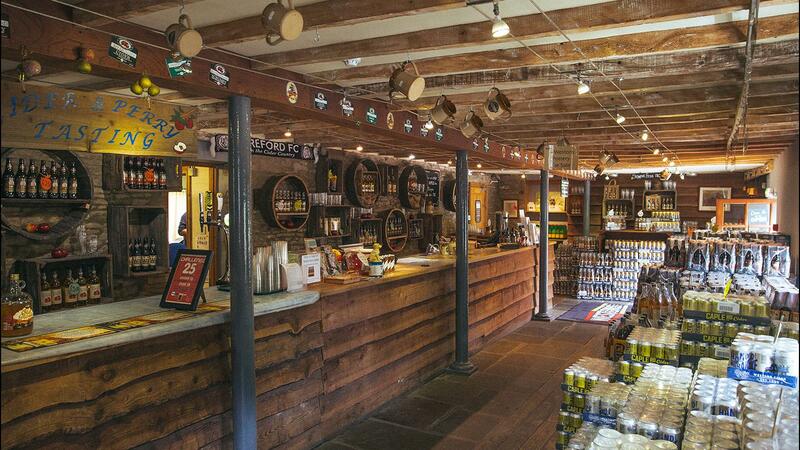 Deep in the heart of the Herefordshire countryside, Westons Cider Mill is situated in the old village of Much Marcle. It was in 1878 that Mr Henry Weston came to farm at The Bounds, a farmhouse nestled amongst apple and perry pear orchards. In 1880, Henry joined the Herefordshire cider-making community and began a legacy of tradition and quality. Making cider and perry from his own fruit, collected from his own orchards, Henry contributed to the annual pattern of life in the country. In fact, there was always a barrel of cider in the cellar for the family to use - and a hogshead in the cider house for the farm workers. Who, at the start of each day all year round, brought their wooden ‘costrels' to the cider house to be filled with the days allowance. 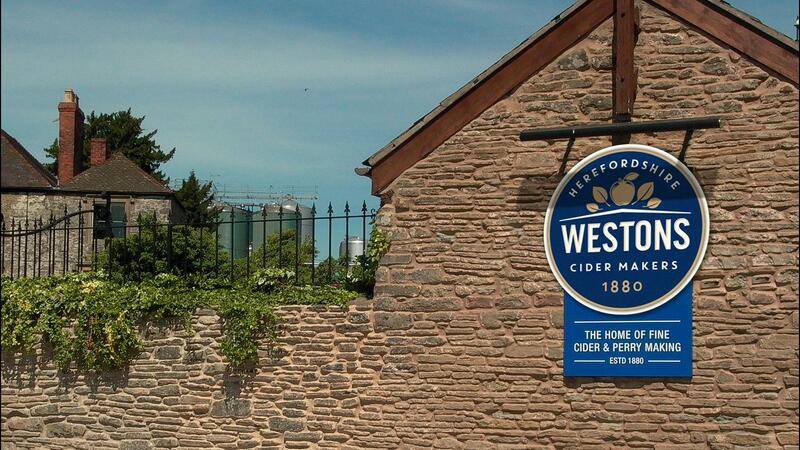 Since then, Westons Cider have continued to lovingly produce cider and perry to the highest quality and tradition set out by Henry Weston himself. In fact, to this day they are so proud of their heritage and cider making skills they've put the family name on every single bottle! No chemical fertilizers. No pesticides. 100% natural. We simply enhance what nature provides in harmony with the apples and pears. Some of the orchards are over 100 years old, so planting new organic trees lets us provide for a sustainable future. Living in the heart of rural Herefordshire is a privilege. We do everything we can to take care of the land: put simply, it shapes how we work. In the early 1980s we established a natural wetlands system. Today, it’s become over 10 acres of glorious natural habitat. PRIDE IN OUR COMMUNITY Over 200 people work at Westons. Most live locally, with families in the neighbouring villages and towns. In any rural community, actions speak louder than words. So you might well spot us supporting our local sports clubs and festivals. Several charities are also close to our heart. For the latest activity and events, visit our social media sites. Our surplus waste water goes through the treatment system and on to the reed bed to be cleaned and returned to the brook. The purified water is also used to irrigate our orchards in the summer. I love working outside in the orchards. Its hard work, but rewarding and I have learnt a huge amount about caring for the trees over the years. We have fruit open days at the mill for local growers and it’s always useful to share knowledge between us. We convert the sun’s rays to office electricity with the help of our rooftop solar panels. Our family have farmed this Herefordshire land for over 135 years. It’s a beautiful part of the countryside and an important part of our heritage. These agricultural roots remain as strong as ever. Today, alongside our apple orchards, we continue to raise our prize-winning Herefordshire cattle and sheep herds. The business outcomes may be different – but the care and compassion invested remains the same.